When it comes to family law, most people are looking for any way they can to reduce the stress and workload on themselves. Family law issues are not only stressful, but they can be emotionally draining and can take a toll on your career and general well-being. This is what it’s absolutely essential to work with lawyer who is experienced in this area of law and has helped countless clients like you succeed. At The Wheeler Firm, it’s our highest priority to provide our clients with the best family law services in Fort Walton Beach and the surrounding areas while maintaining compassion and discretion. We understand how difficult it is to be faced with a family law issue, so we’re willing to do anything it takes to ensure you’re represented through the whole process. These are just a few of the aspects of family law we cover, so please give us a call. Andrew Wheeler is licensed to practice law in both Florida and Alabama and has practiced law for the past 15 years. Using his extensive knowledge and experience with family law, he aims to provide every client with the individualized attention they deserve for their legal matters. Family law is about a lot more than navigating a tricky legal situation, it’s about understanding and achieving your goals. Before you even begin, your attorney will sit down with you in order to fully understand your situation and what you hope to accomplish. Throughout the entire legal process, don’t be afraid to ask questions. Questions are expected and appreciated. Time is a precious commodity. Many people come to us with concerns about how long their legal proceedings will take and how much it will cost them. Although that will vary based on your situation, our aim is to work as efficiently and thoroughly as possible, reducing stress and taking the work off your shoulders. Family is our top priority here at The Wheeler Firm. 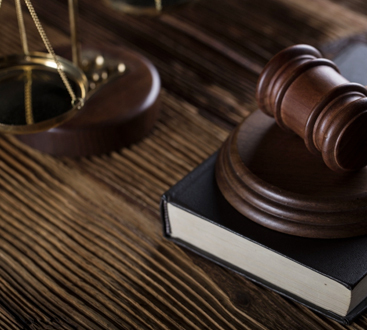 We will take the necessary steps to ensure that your rights and goals are represented throughout the entire family law process and will work hard to create a long-term plan for your success and well-being. Attorney Andrew D. Wheeler started this firm with the intention of helping people just like you get through difficult times while reducing stress and workload. Our law firm is knowledgeable, compassionate, and aggressive when it comes to protecting your rights. 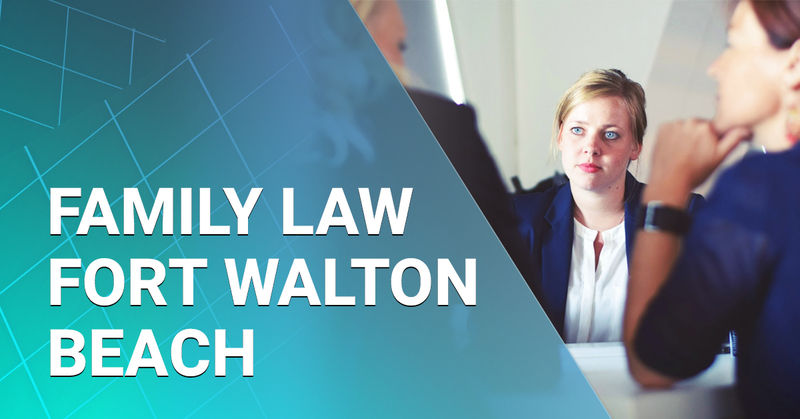 As a member of various professional organizations including the Academy of Florida Elder Law Attorneys, Walton County Bar Association, and more, Andrew Wheeler has established himself as one of the most respected family law attorneys in Fort Walton Beach and the surrounding areas. If you would like more information about our family law firm, visit our about us page. If you’d like to learn more about Andrew Wheeler and his areas of practice, please visit his profile on Avvo.